The Mercury R chassis powered by Vortex will bring our drivers the best material to fight in Lonato. 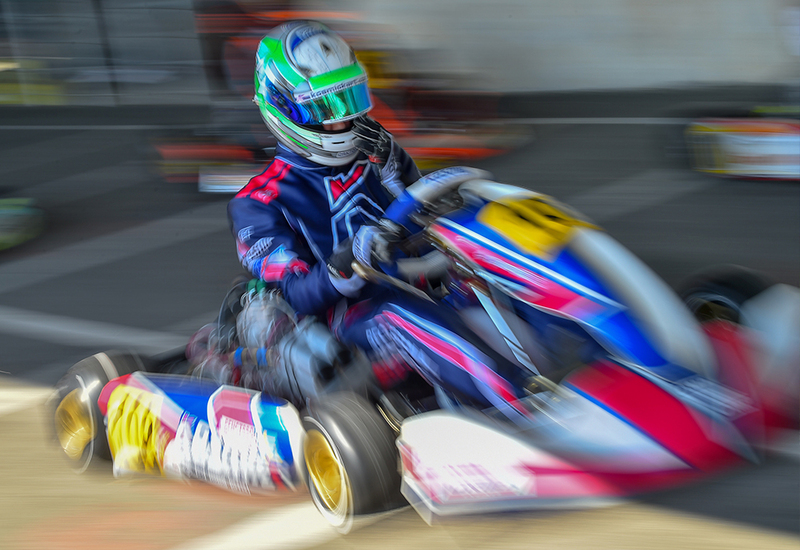 The 2019 edition of the classic Winter Cup will take place from Wednesday 13rd to Sunday 17th at South Garda Karting. 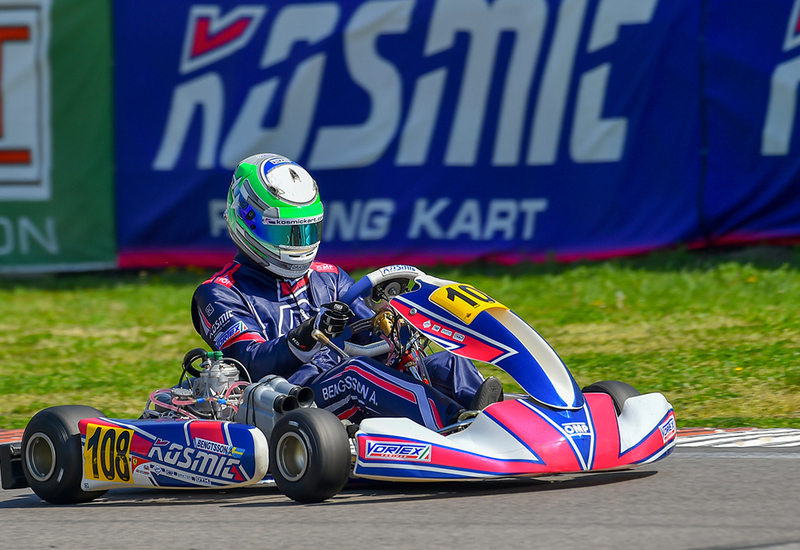 Paul Evrard and Axel Bengtsson will start the season at the Italian track representing our colors in KZ2 class. Russians Alexander Gubenko and Andrey Zhivnov, together with Swedish Axel Malja, are looking forward to the Winter Cup to put the Mercury R chassis and the Vortex engines to the top step of the podium in OK-Junior. Our colours will be completed with Rasmus Joutsimies, the Finn competitor will race for Kosmic for this special event in OK class. 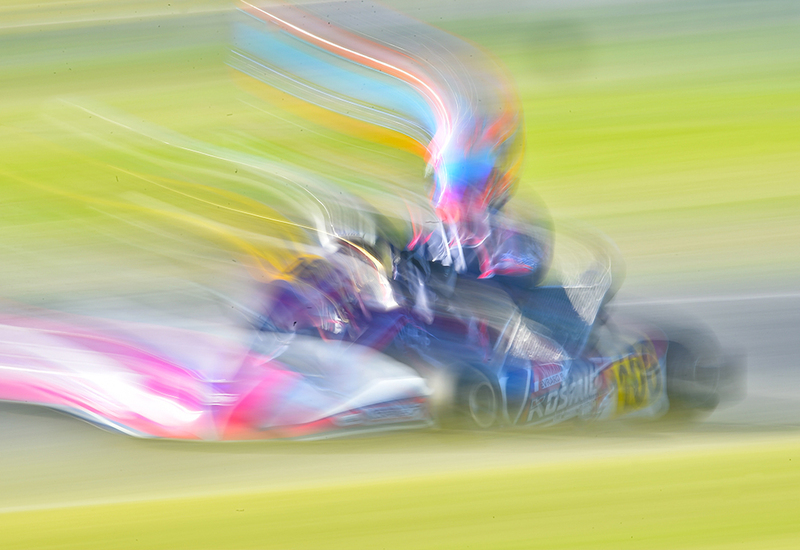 You can follow all our driver’s performance in the official South Garda Karting website, www.southgardakarting.it.